Fixed-load transformers from .05–5.0 kVA. Voltages through 19,990 V.
We are a family business that operates by the core values of honesty, integrity, compassion and respect to better the lives of our employees, their families, our customers and the communities we represent. The StressCrete Group services multiple market segments through two divisions. 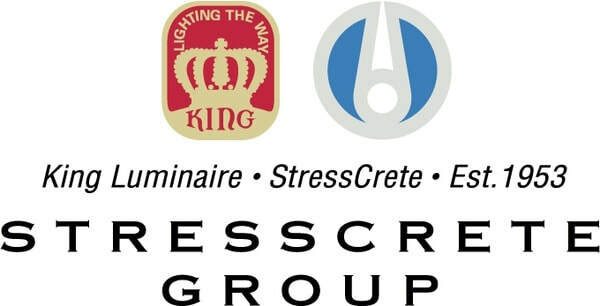 StressCrete Ltd., established in 1953, is the longest-operating, most experienced manufacturer of spun concrete poles in North America. With plants in Alabama, Kansas and Ontario, we offer the broadest, most diverse range of spun concrete poles and bollards in the industry; with quality second to none. King Luminaire Co. Inc. produces a comprehensive assortment of high performance outdoor luminaires, metal poles, pole arms and accessories, plus bollards and site amenities. With an array of state-of-the-art LED Technology and HID optical systems, and plants in Ohio and Ontario, King Luminaire is a North American leader in the outdoor lighting industry. 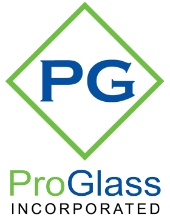 At The StressCrete Group, we provide every customer with the highest quality innovative products and work as a team to create and maintain life-long customers through world class service.